Western Oklahoma State College Rotoract Club sold WOSC Pioneer Perks cards in support of their college. With their part of the proceeds of the sales, the Rotoract Club donated half to the Rotary Foundation for the Polio eradication. 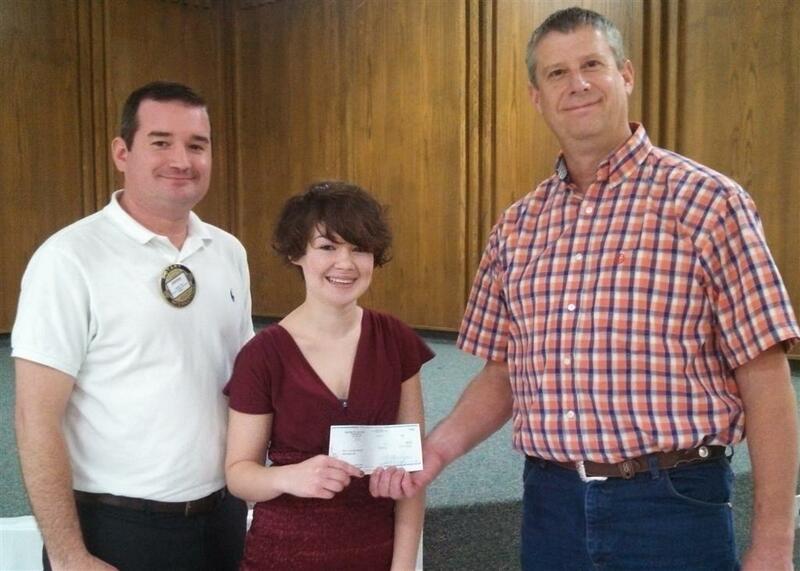 Pictured is WOSC Rotoract sponsor Jimmy Poe, Kassidy Snelling, Altus Rotary Club President Allen Sasse.